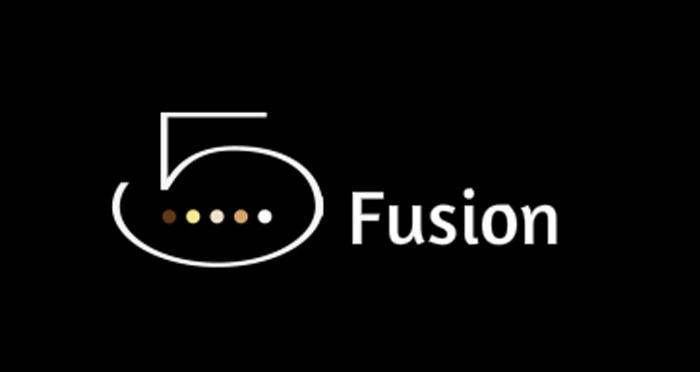 On February 4, 5 Fusion and Sushi Bar is pleased to host another James Beard Foundation (JBF) benefit dinner, raising funds for the JBF Impact Program. These funds are committed to establishing a more sustainable food system through education, advocacy and thought leadership. Chef Kim has prepared a meal that blends the cuisines of Korea, Japan, China and India with those of Britain, France, Russia and Mexico. What could be more American than that? Baked in a mold with chocolate, sesame and espresso. As a child, Chef Joe looked forward to this European specialty for every birthday. The price for the full menu is $150 per person, with an additional $30 for wine pairings. For reservations, please call 541-323-2328.